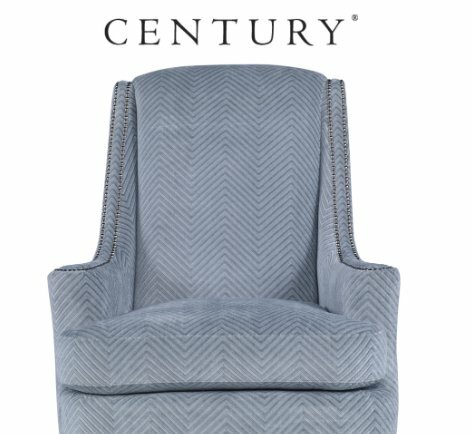 Century Furniture is giving away a Stanford Chair valued at $4,740.00. Crafted by Century Furniture in Hickory, North Carolina, using the highest standards of bench-made upholstering, the Stanford Chair is a beautiful, transitional high-back chair. Sofa from Universal Furniture & Crypton Fabric! $1,500.00 value. Hurry before it ends forever!